NEW BUILD TO BE COMPLETED 2019! 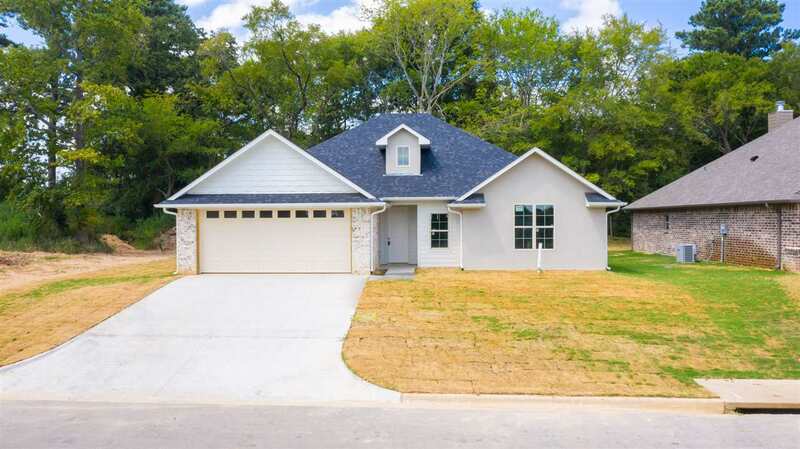 BEAUTIFUL LOCATED IN A SERENE AREA OF LONGVIEW. A QUICK 10 MINUTE DRIVE TAKES YOU TO THE HEART OF LONGVIEW FILLED WITH MANY FOOD AND ENTERTAINMENT DESTINATIONS. 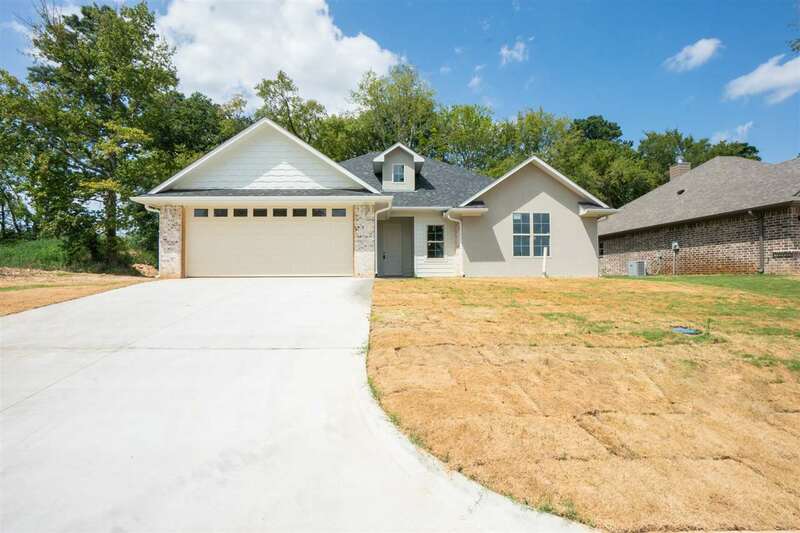 THIS HOME COMES READY WITH A MASTER SUITE AND 2 BEDROOMS, ALONG WITH 2 FULL BATHS, A LARGE LIVING AREA, ATTACHED GARAGE, AND KITCHEN/DINING COMBO. 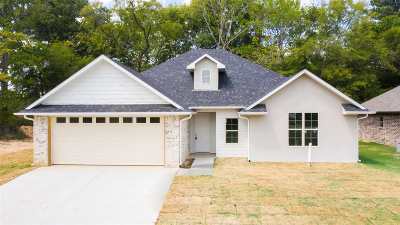 THE BACK YARD ALSO COMES COMPLETE WITH A COVERED PORCH, PERFECT FOR THOSE BACKYARD BBQS! DON&apos;T MISS OUR ON YOUR CHANCE TO OWN THIS GORGEOUS HOME! HALLSVILLE ISD!